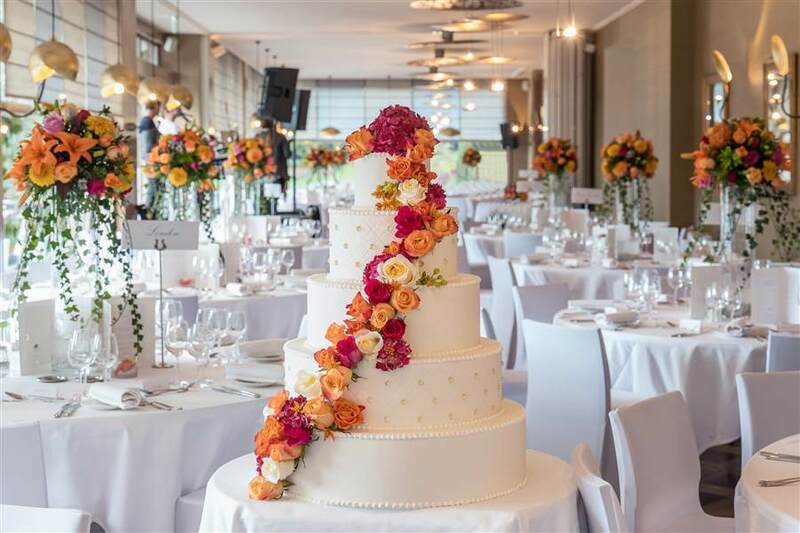 Imagine your wedding just steps away from the city center, in the heart of a majestic parc overlooking Geneva Lake, in a 18th century Mansion. Give your guests an incomparable event with an aperitif on the panoramic terrace overlooking the lake and the Jura mountains, followed by a menu tailored by our Executive Chef, in the warm atmosphere of a private property. A person entirely dedicated to your wedding will accompany you from the first appointment until your wedding evening. She will ensure the success of your exceptional day.